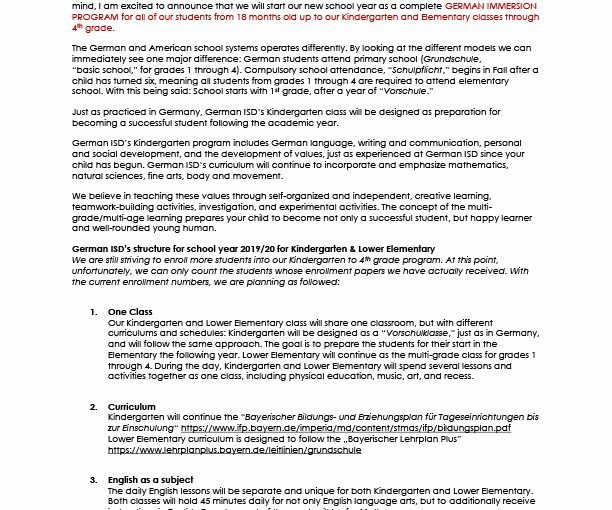 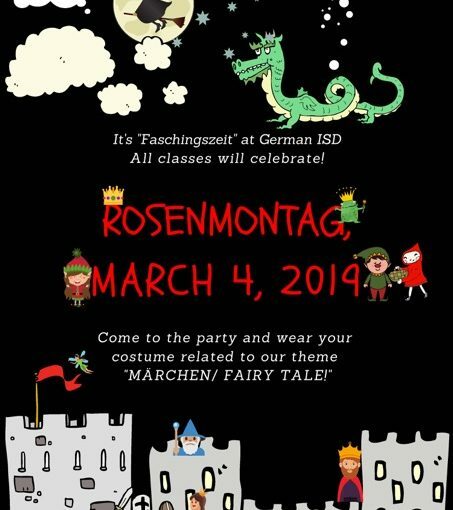 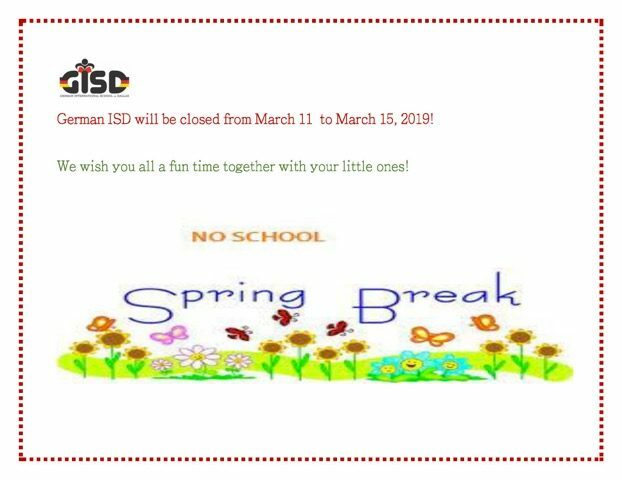 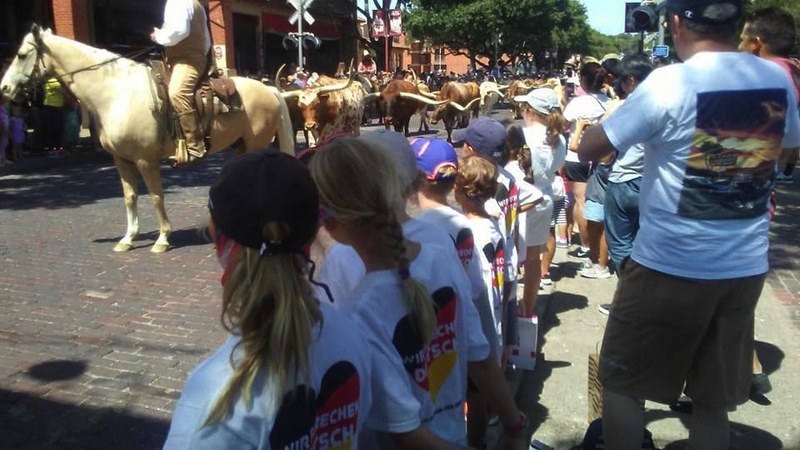 German ISD Elementary is a high-achieving, vibrant, and forward-thinking school in which children excel themselves, both academically and socially. 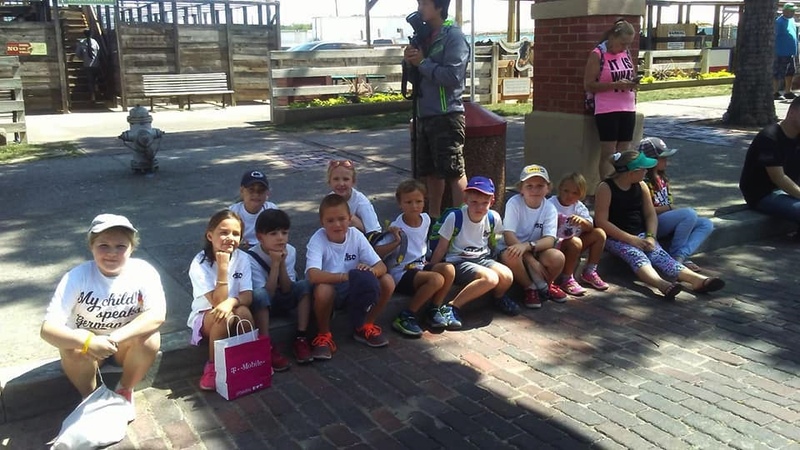 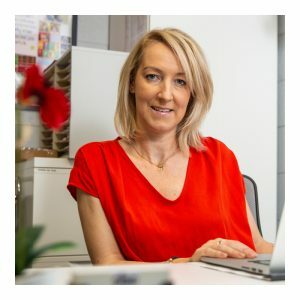 Our eager children have a real thirst for learning and our excellent staff team is committed and dedicated in ensuring that each and every child achieves. 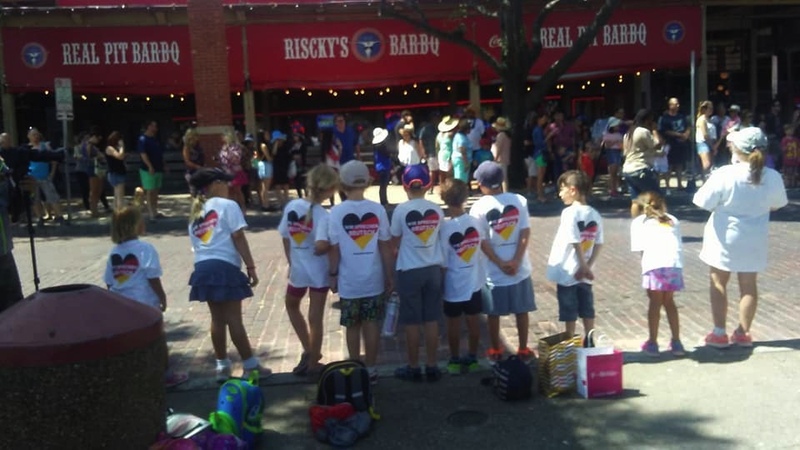 We have high standards and expect the best. 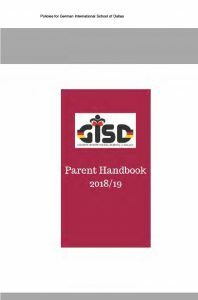 You can download the actual version of our parents handbook by clicking the picture or here.